My Zac is at it again! It is so fun to open up Facebook and see that I have a message waiting from my cute son. He had found this apple tarte from the NY Times and told me, we needed to try it. It is so pretty and I always get so nervous when it’s out of my comfort zone, and you never know when you see a recipe if it’s going to work. Well it did! Of course, I had to put my own touches on the recipe, to make it true to the Lou Lou Girl home. My husband could not stop eating this. The apples are so juicy and tender and the crust is so flaky, and the best part, it’s so super easy! The day before you are going to make your tart, prepare your apples; Slice off the bottom of each apple so it has a flat base. Peel and quarter the apples, make sure to remove the core and seeds from each apple. They apple slices don’t have to be perfect! 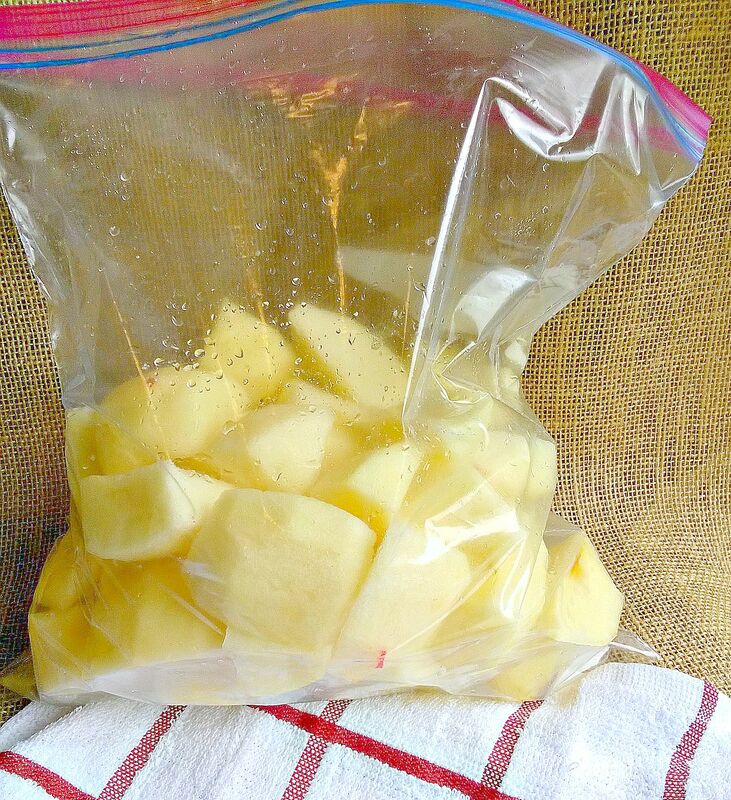 Put your apples into a large Ziploc bag and squeeze the juice of your lemon all over the slices. Seal the bag and shake it to cover the apples with lemon juice. This step reduces the amount of liquid in the tart, and it helps it be successful! Don’t worry if the apples turn brown, they will turn brown when you cook them! When you’re ready to cook, preheat the oven to 375 degrees. 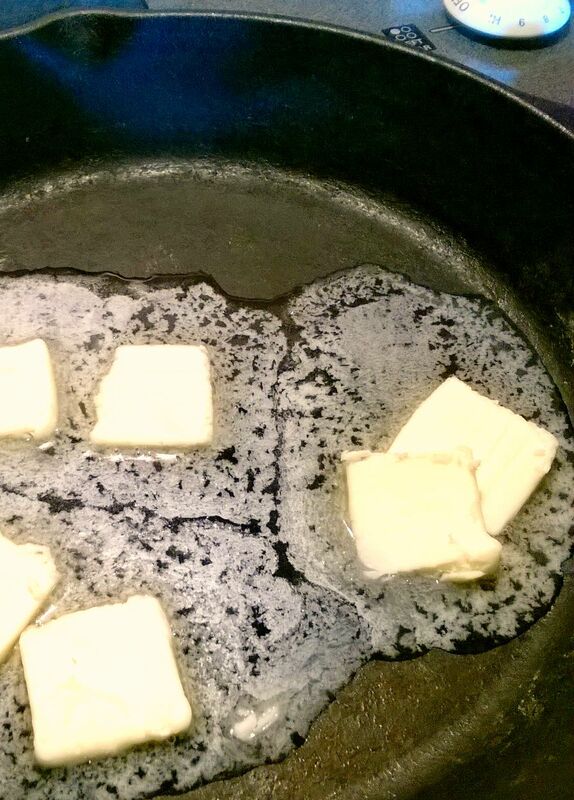 In a ovenproof skillet, melt the butter on a medium heat on the stove, and then remove it from the heat. Sprinkle the sugar evenly in the pan and then lightly sprinkle cinnamon and nuts on top of the sugar. 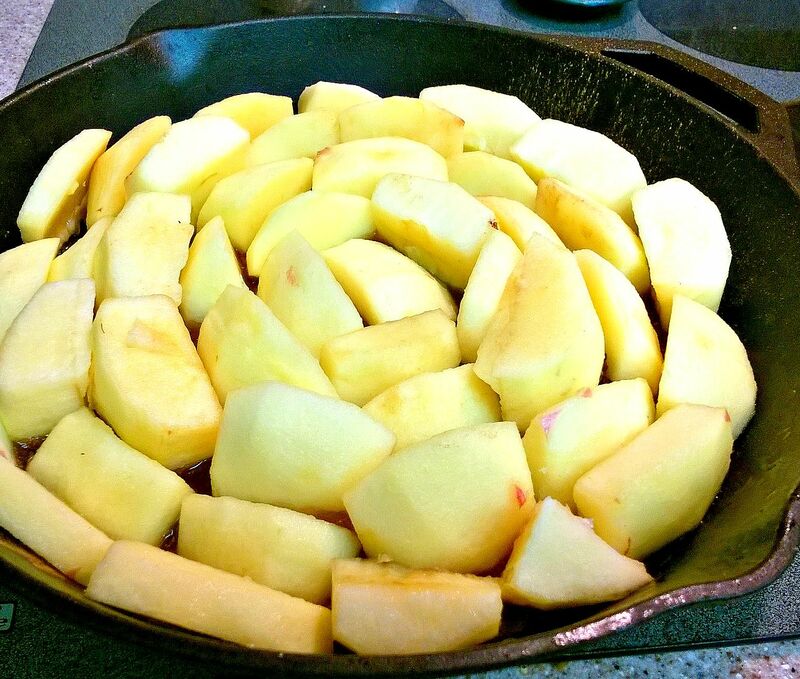 Place one piece of apple into the center of the skillet to serve as the starting spot. Arrange the remaining apple pieces, each one standing on its flat end, in a concentric circles around the button. Keep the pieces super close so that they can support one another, standing upright. It should look like the petal of a flower. Flour a working surface, and roll out the thawed puff pastry to about 1/8 inch thick piece. 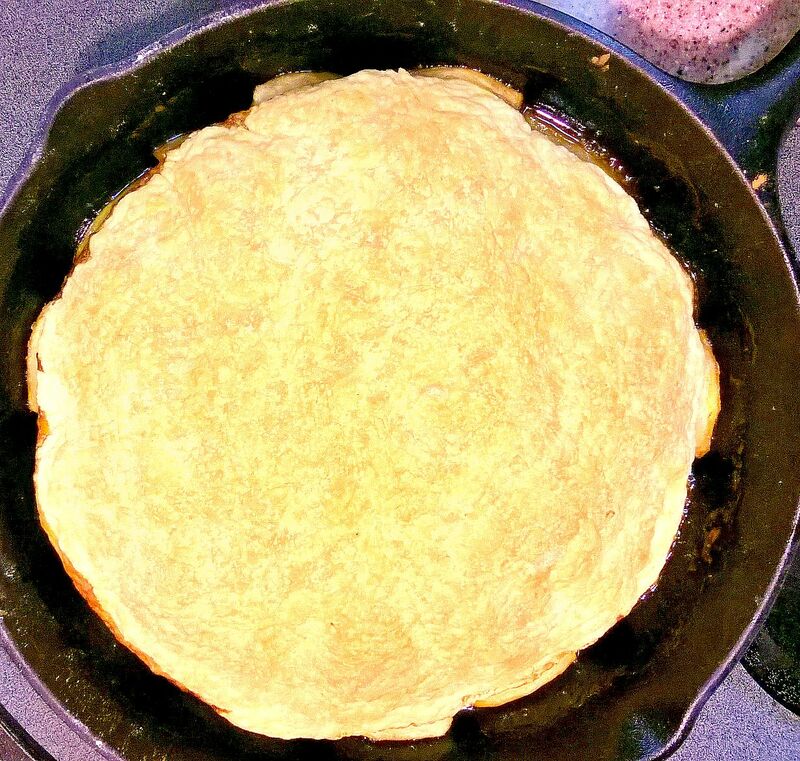 Place an upside down bowl or pan on the pastry and use the tip of a sharp knife to out a circle about the same size as the top of the skillet. Drape the pastry over the apples. Using your hands, tuck the pastry around the apple pieces, hugging them together firmly. 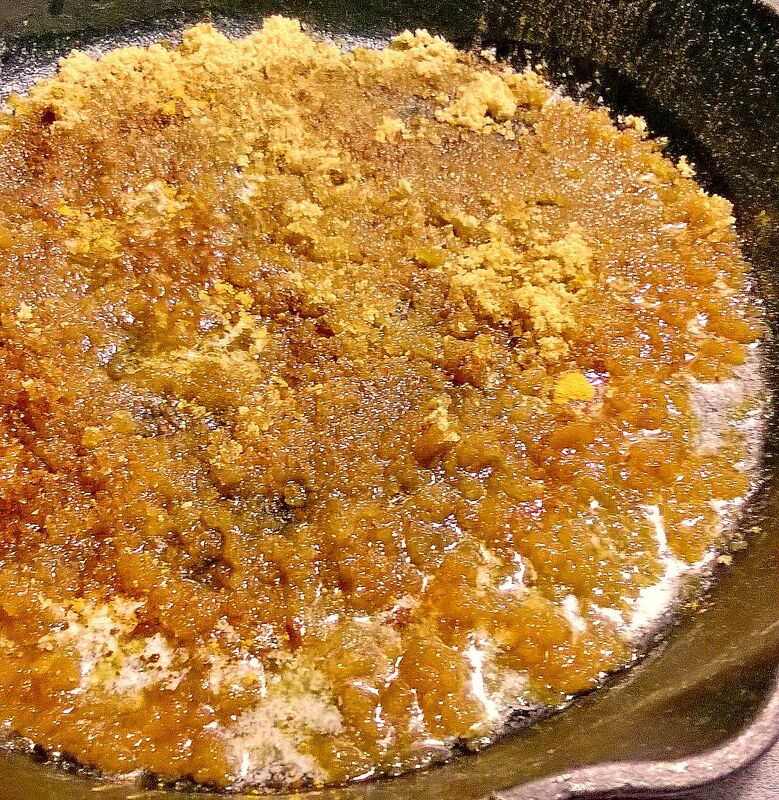 Place the skillet on the stove top on a medium heat until golden brown juice begins to bubble around the edges. Keep cooking for about 10 minutes but not any longer. If the juice rises above the pastry, take a spoon to remove the extra juice. Place the skillet to the oven and bake for 45 to 50 minutes or until the pastry is browned and firm. Let cool for about 10 minutes, then carefully turn it out onto a serving plate. If any apples remain stuck in the pan, gently use your fingers of spatula to retrieve them , and rearrange them on the pastry shell. This tastes amazing with ice cream but heavy cream would be amazing too! 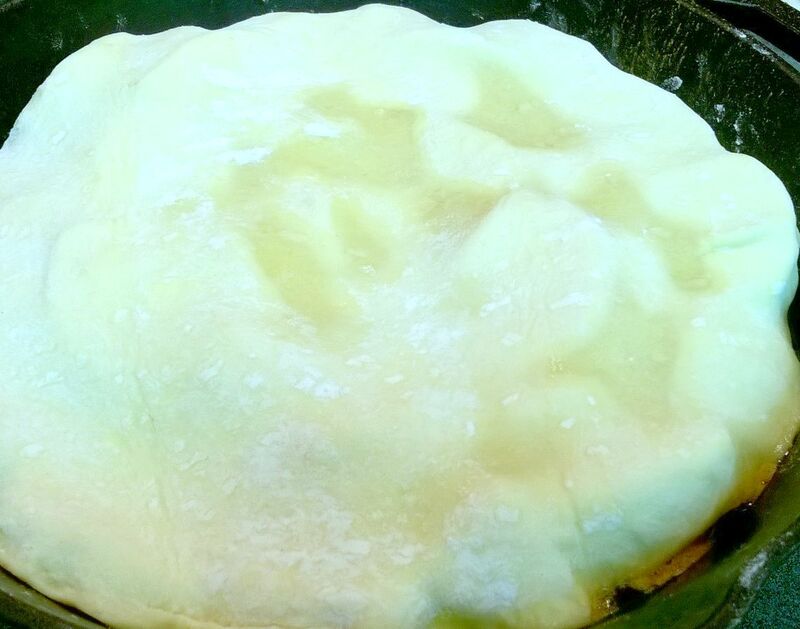 This is just beautiful…love the puff pastry crust too. Thanks for sharing. I am crazy about apple recipes in the fall. Thanks for sharing at Small Victories Sunday Linkup! Looks delicious! I can almost smell the apples! Your recipe looks amazing! Apples are the best party of Fall. So glad you shared with us at Merry Monday. This is so great. 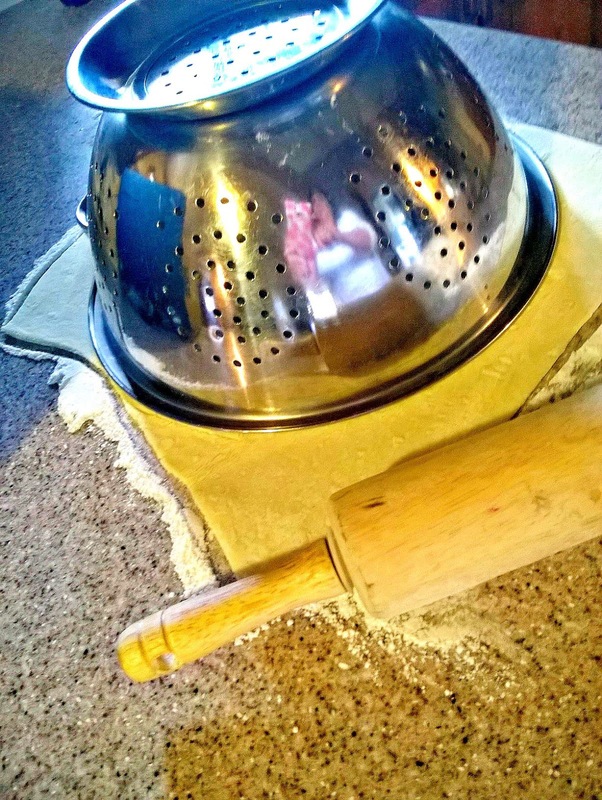 I would love you to stop by Food on Friday: Pies & Tarts over at Carole's Chatter to add this to the recipe collection! Cheers! Wow this looks so yummy and yet easy to prepare. Great dessert for fall or anytime. 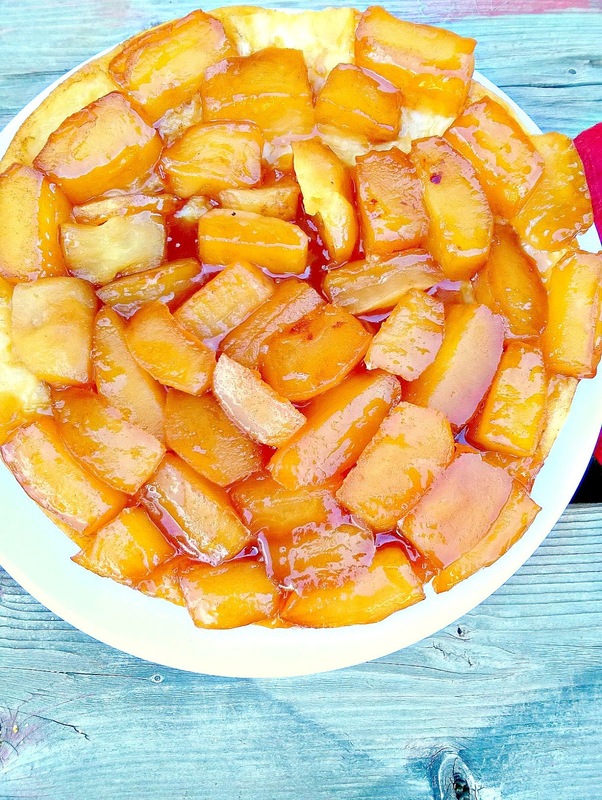 What a gorgeous apple tart! Here in Europe we call this a Tarte Tatin 🙂 Love the recipe you have used and your step by step directions too. Thank you for being a part of the Hearth and Soul Hop. Sharing. Delicious, love this apple tarte tartin. Thanks for sharing with Hearth and soul blog hop, pinning, tweeting. It's so pretty, and it looks so good. I wouldn't be able to stop eating it!!! My mouth is watering now! Pinned! This looks super Yummy!! Thanks for Sharing on My 2 Favorite Things on Thursday!! Pinned! Hope you come back tomorrow!! 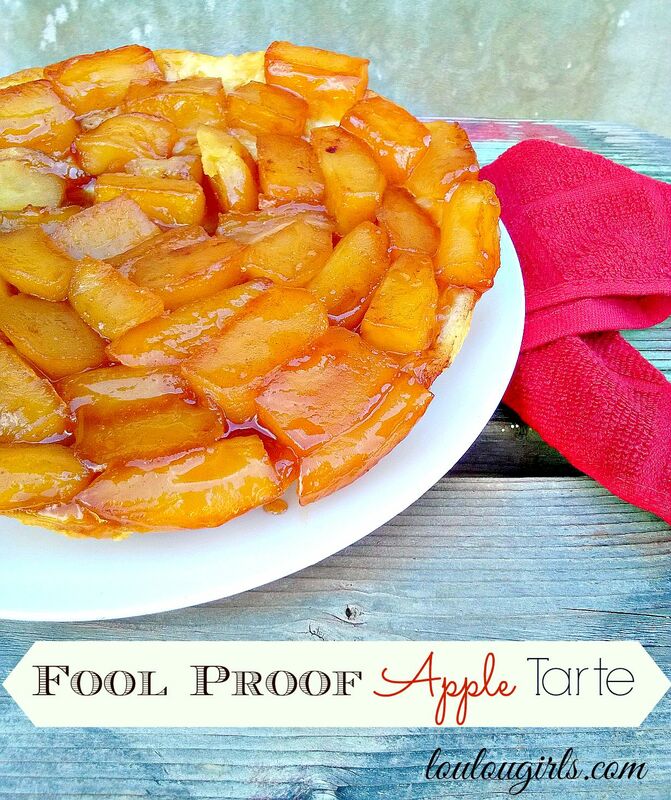 This apple tart recipe looks amazing!